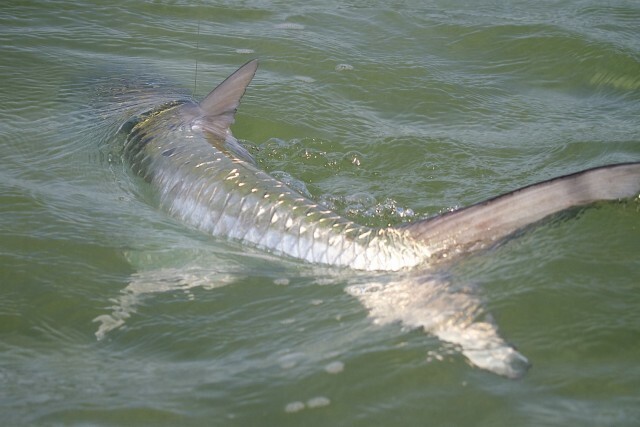 If you want to get your blood flowing, and excitement going at its highest level, then come Tarpon fishing with Fly Water Expeditions. 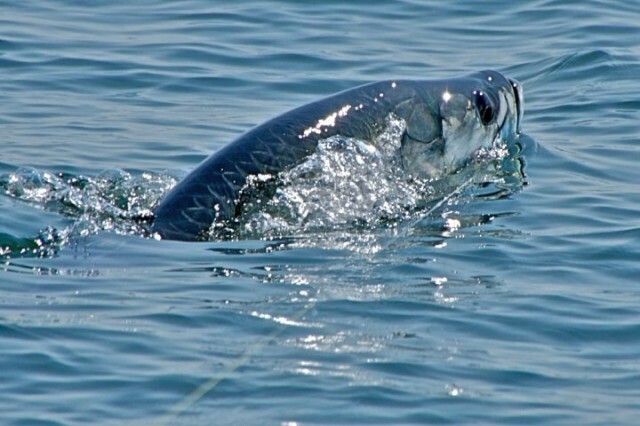 If you would enjoy watching a 100+ pound fish swim in shallow water, track your fly, eat it, then try to take every yard of fly line and backing off your fly reel, we are the guide service for you! 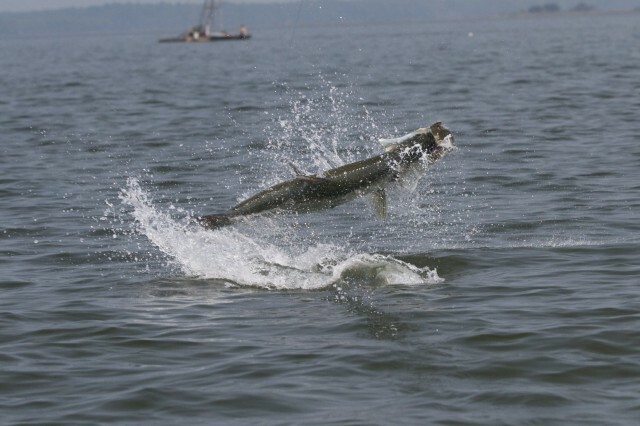 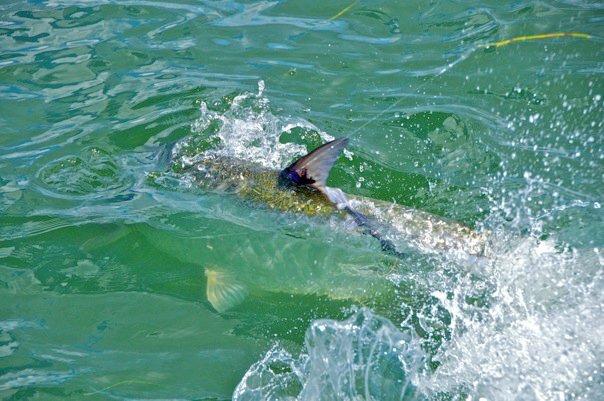 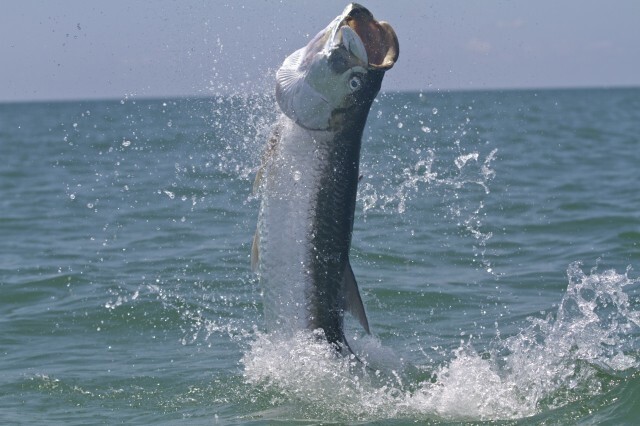 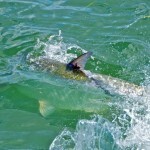 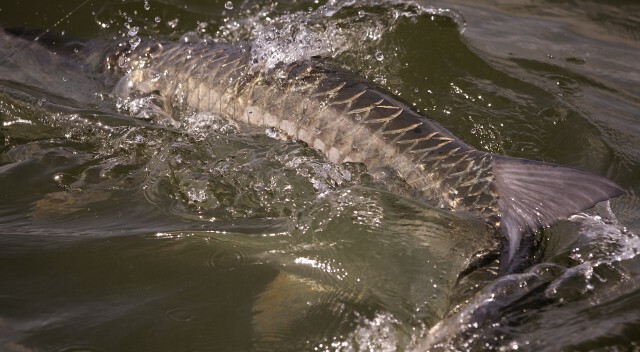 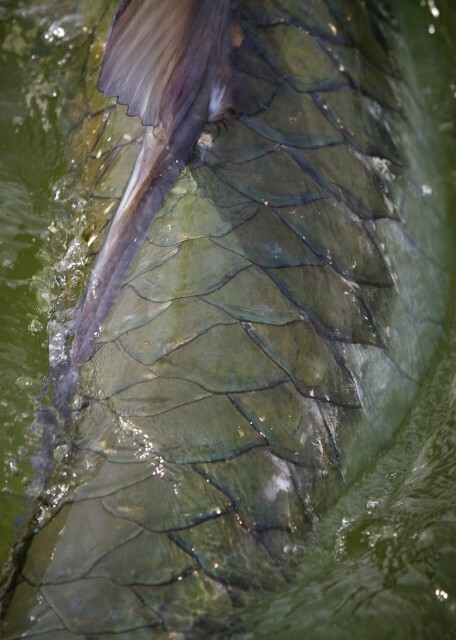 Beginning as early as April and staying steady all the way through the first few weeks of August, tarpon migrate up Florida’s coast and Fly Water Expeditions will be there to get in their path. 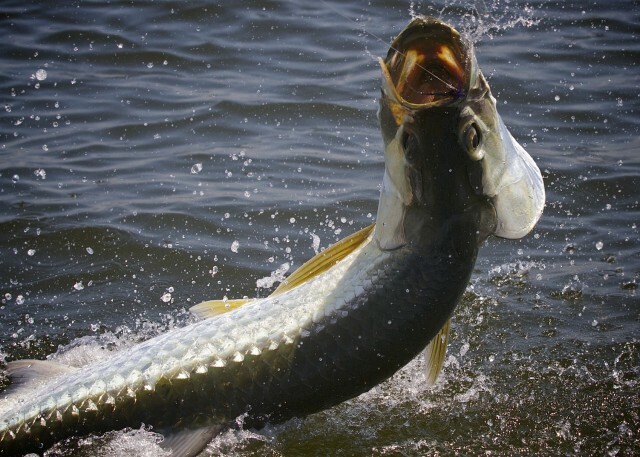 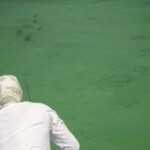 We take (fly fishing only) trips from April 1st – August 1st in the best-known fisheries the state of Florida has to offer. 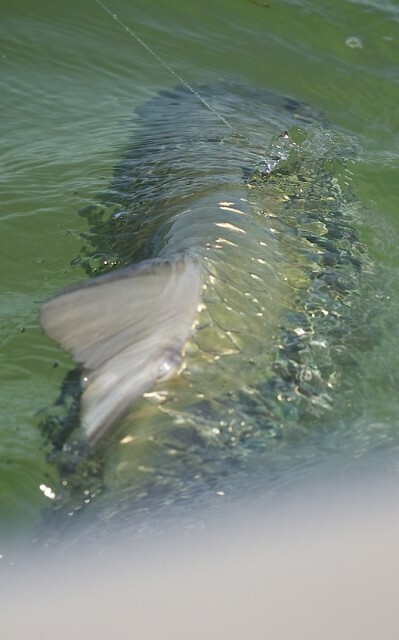 We sight fish for migrating tarpon on the beaches, as well as search for these monsters laid up and rolling in the pristine back countries of the west coast of Florida. 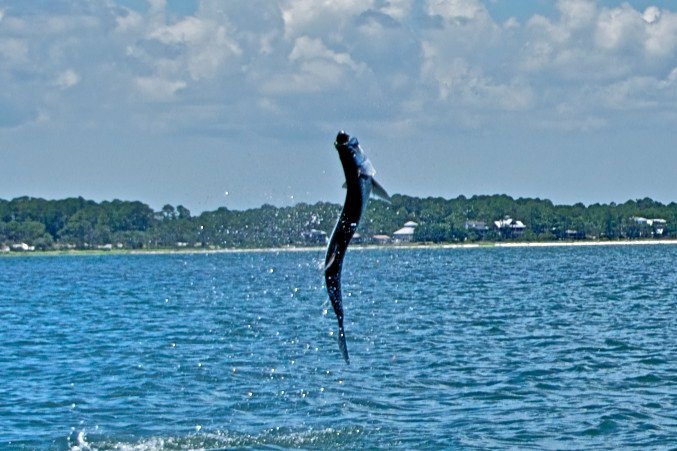 From the middle of May through the beginning of August, Fly Water Expeditions travels up the coast of Florida with these prehistoric fish in search of them in other undisclosed locations. 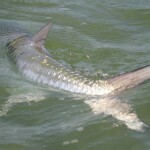 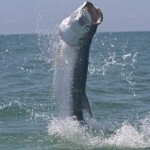 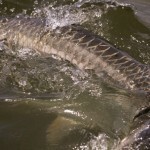 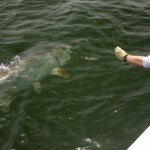 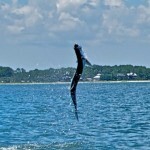 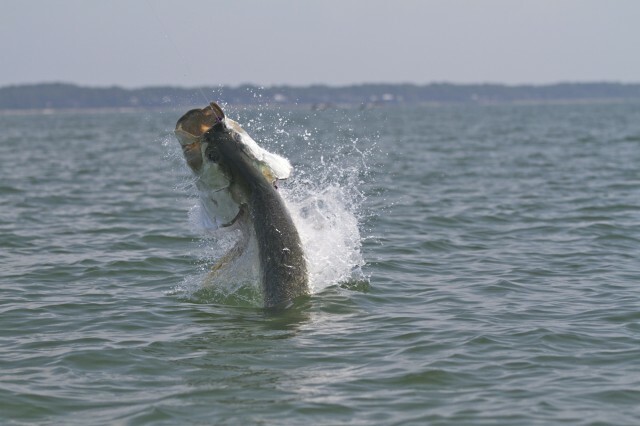 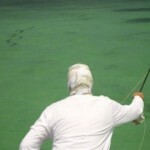 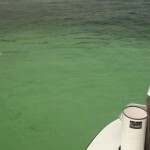 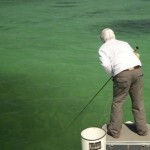 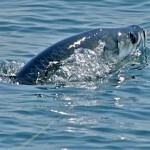 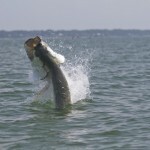 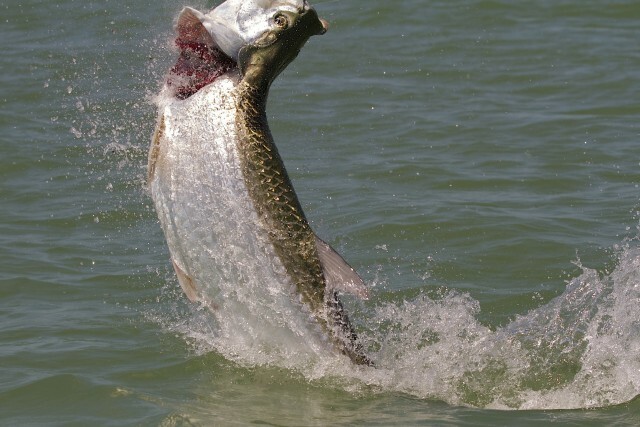 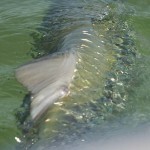 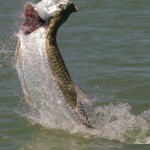 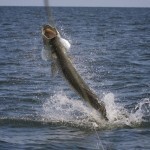 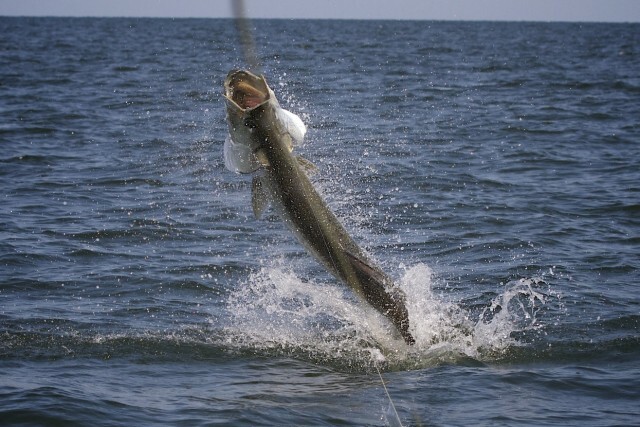 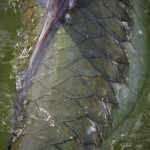 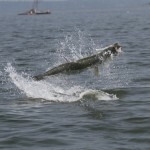 We have lodging information available upon request and all equipment is provided for these tarpon trips. 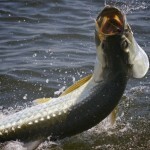 All you have to do is show up and be prepared to share in the addiction!